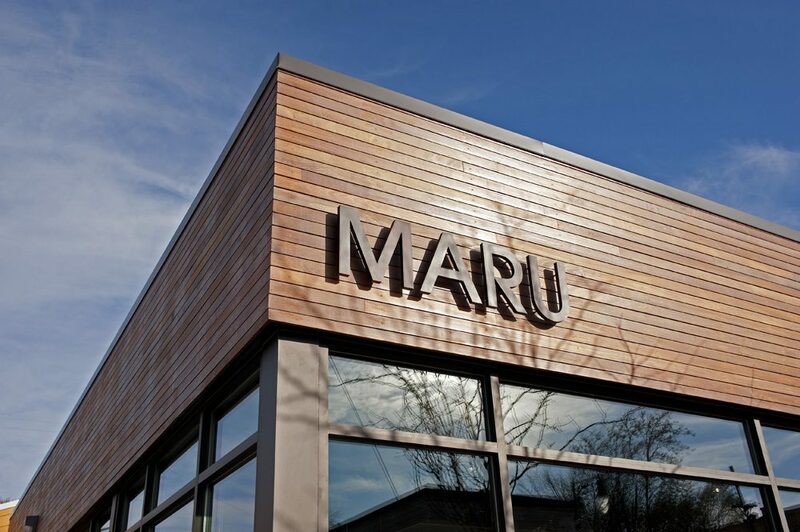 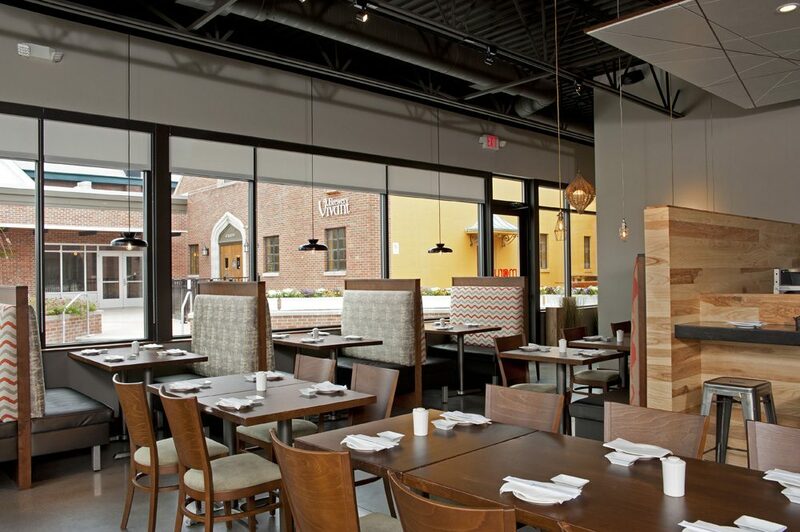 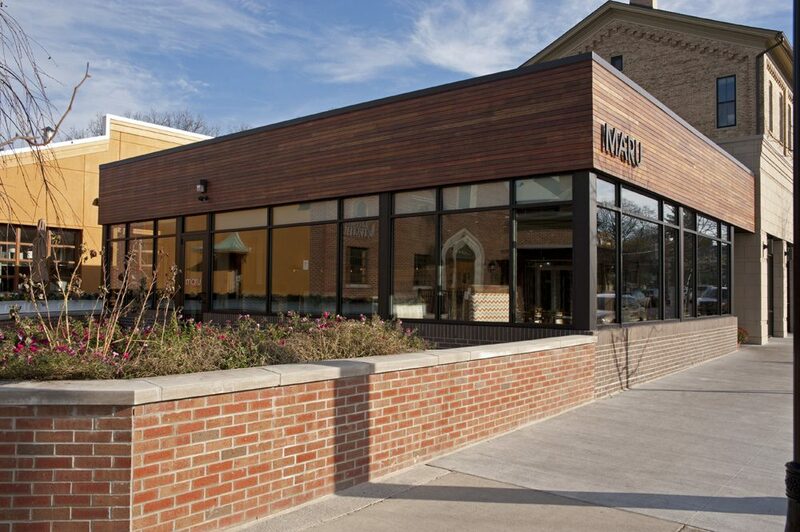 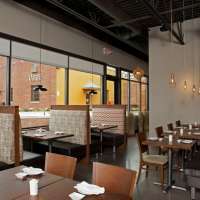 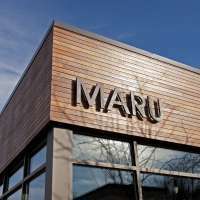 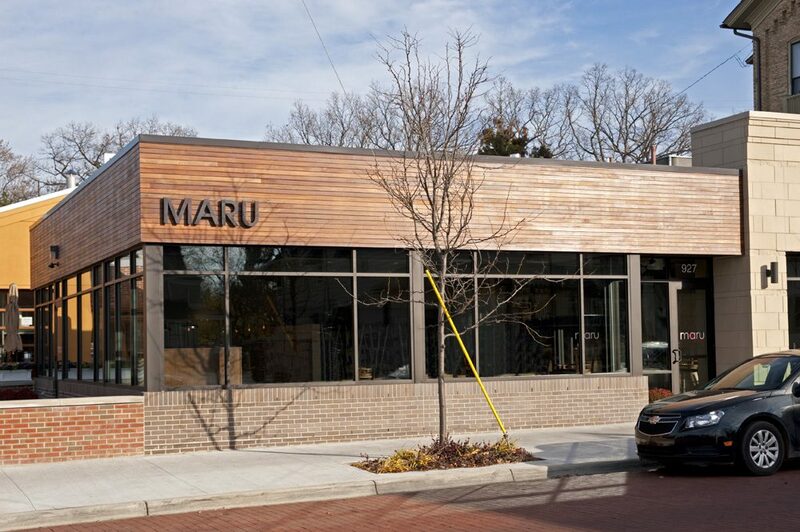 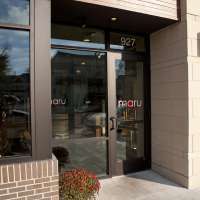 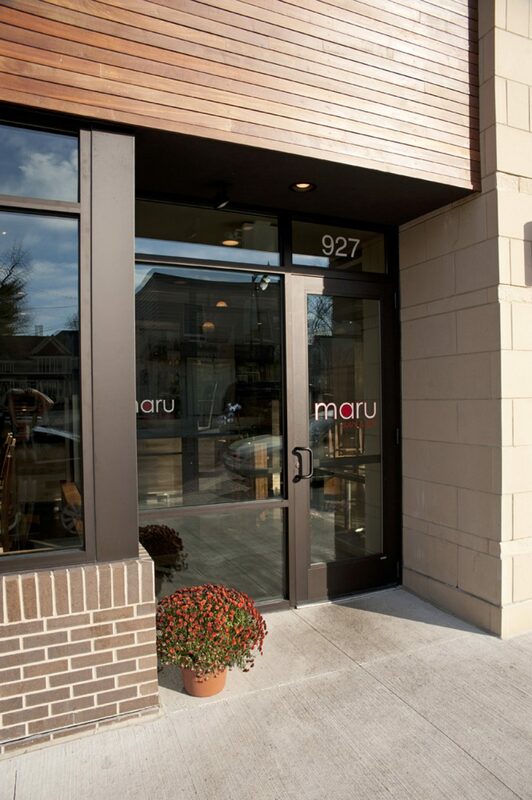 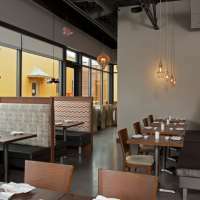 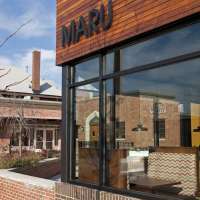 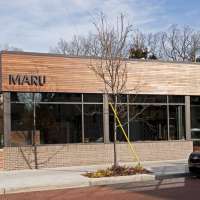 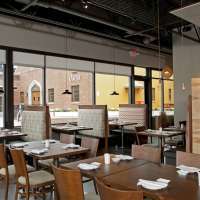 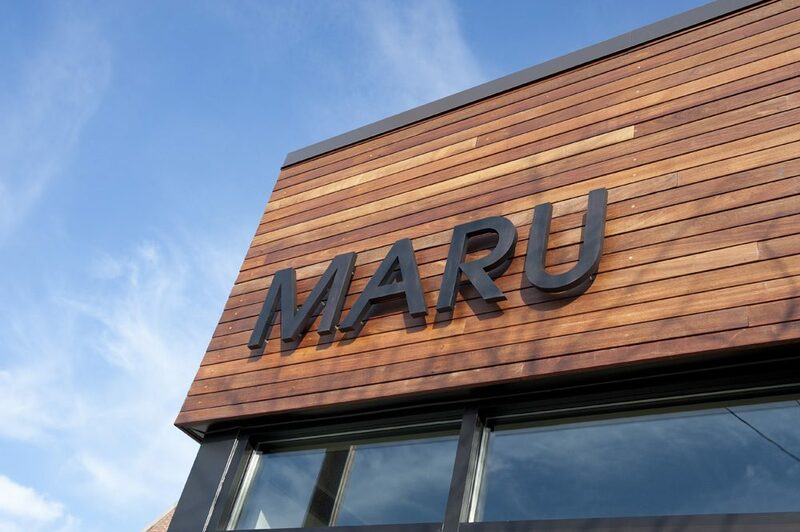 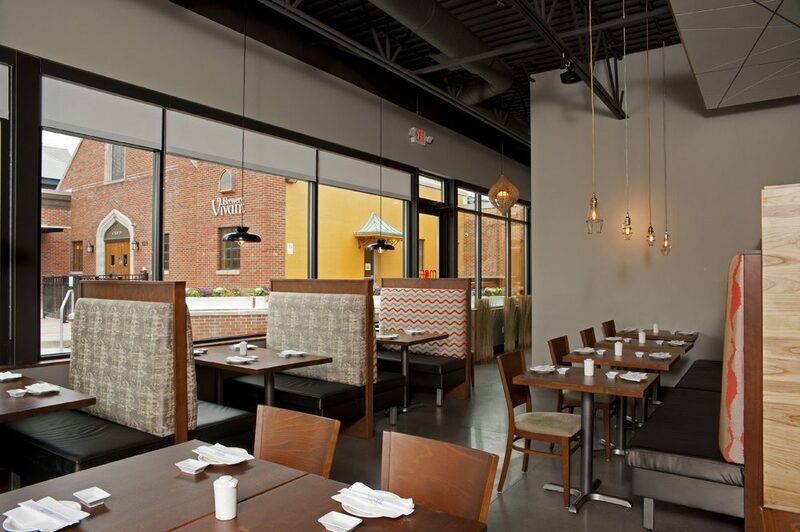 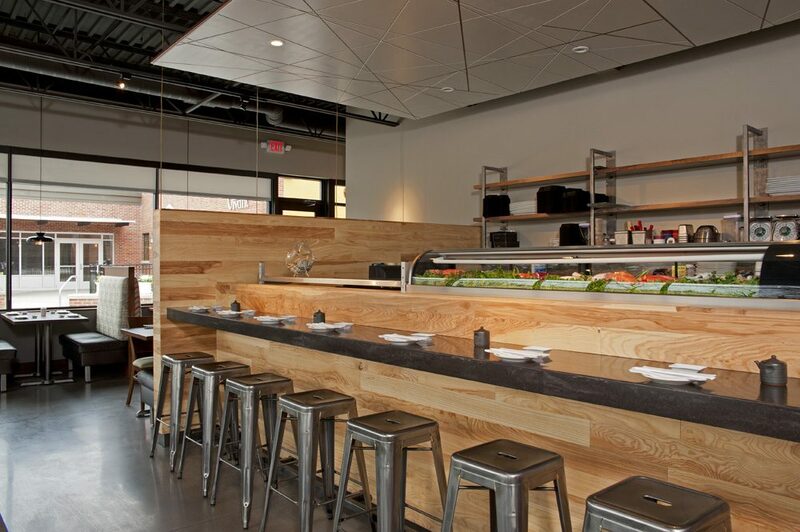 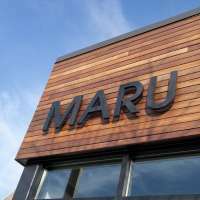 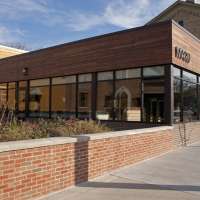 Maru Sushi & Grill is located in East Grand Rapids, along Cherry Street, in front of Brewery Vivant. 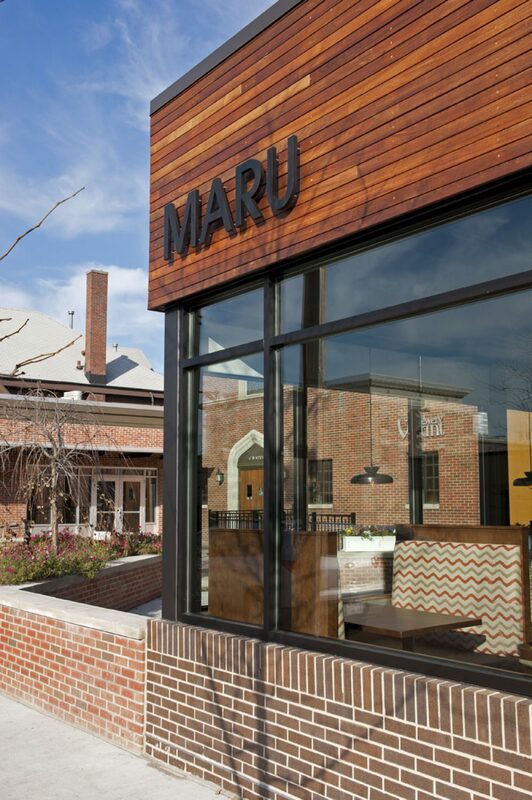 The one-story building is wrapped with a brick and wood exterior, as well as walls of glass to optimize natural lighting for guests and a modern yet rustic appeal that blends well with surrounding architecture. 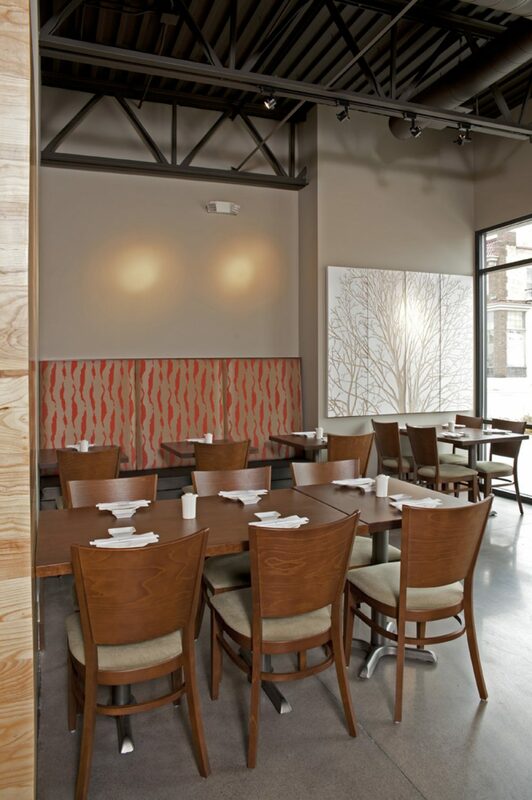 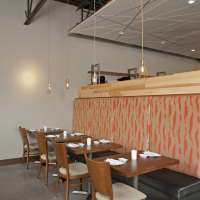 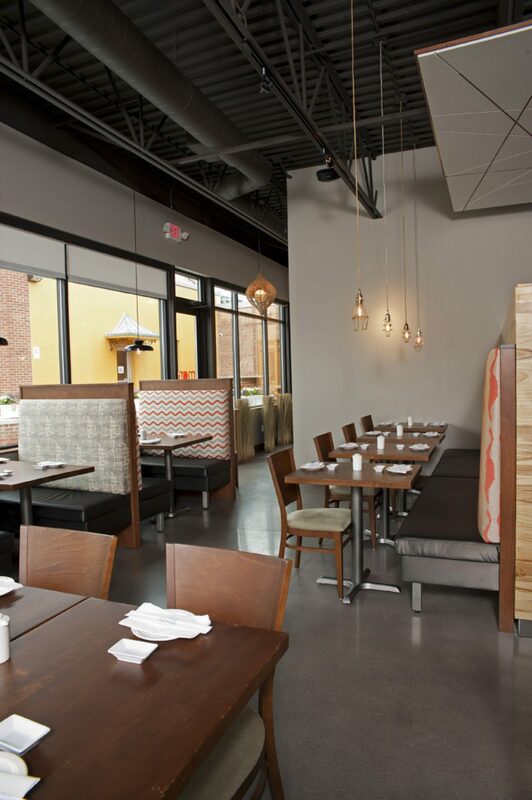 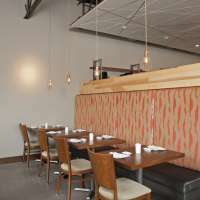 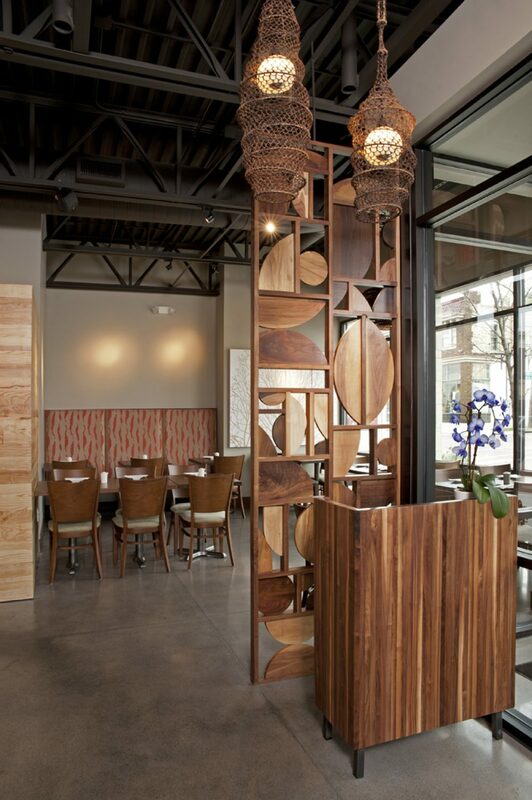 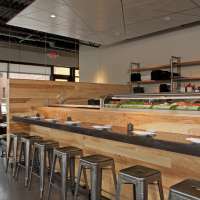 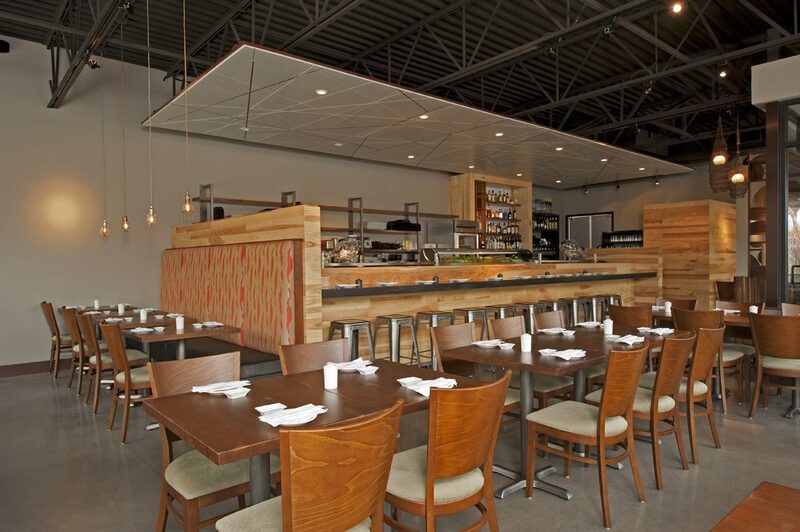 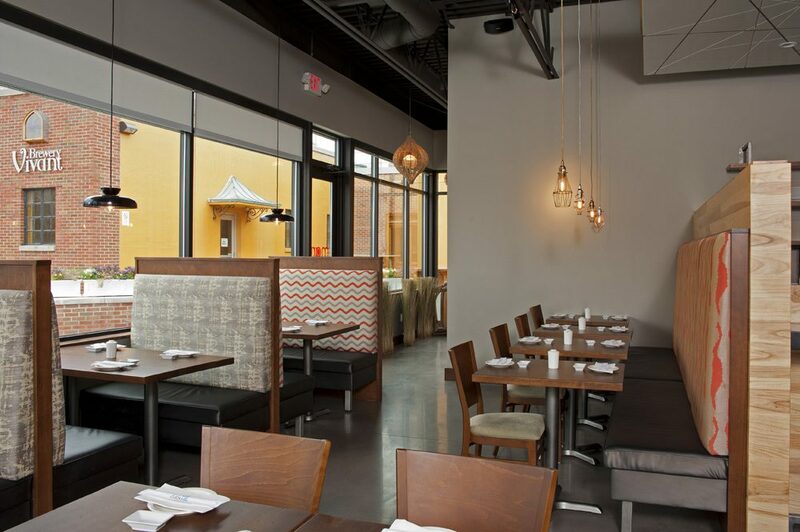 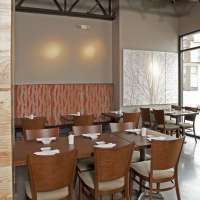 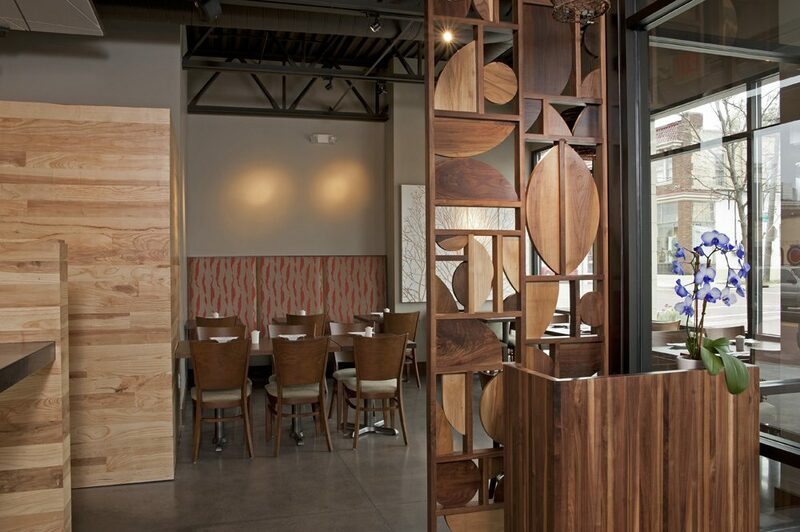 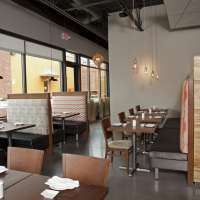 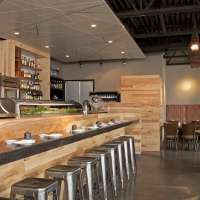 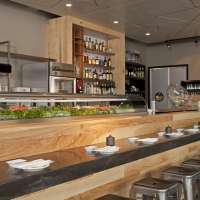 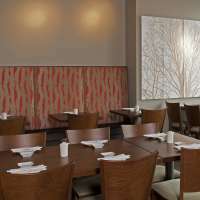 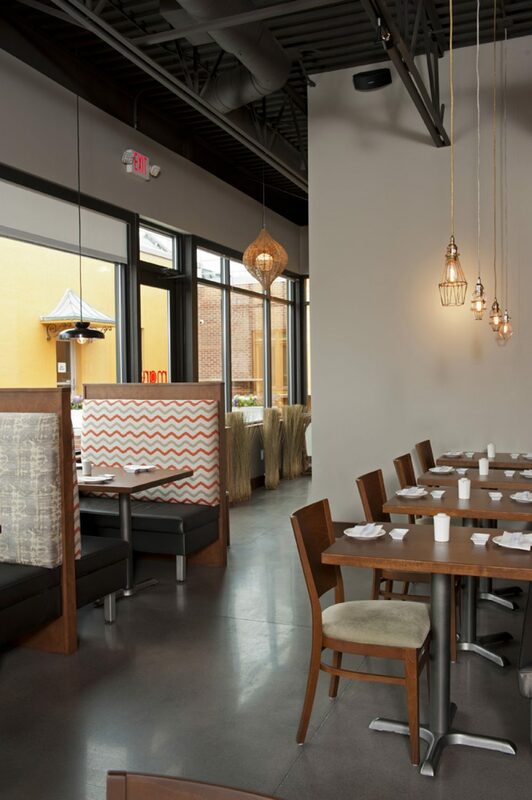 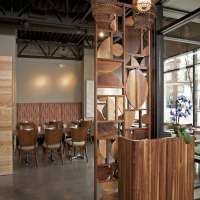 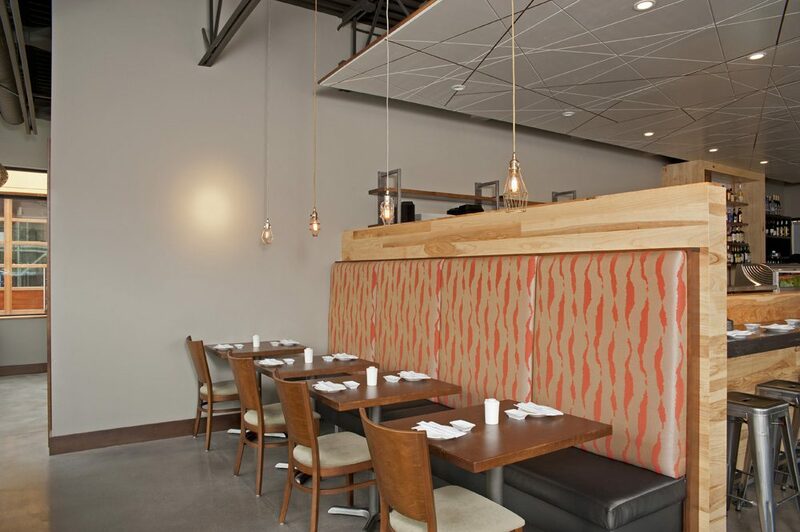 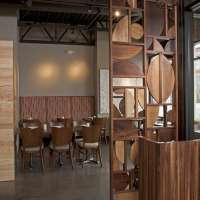 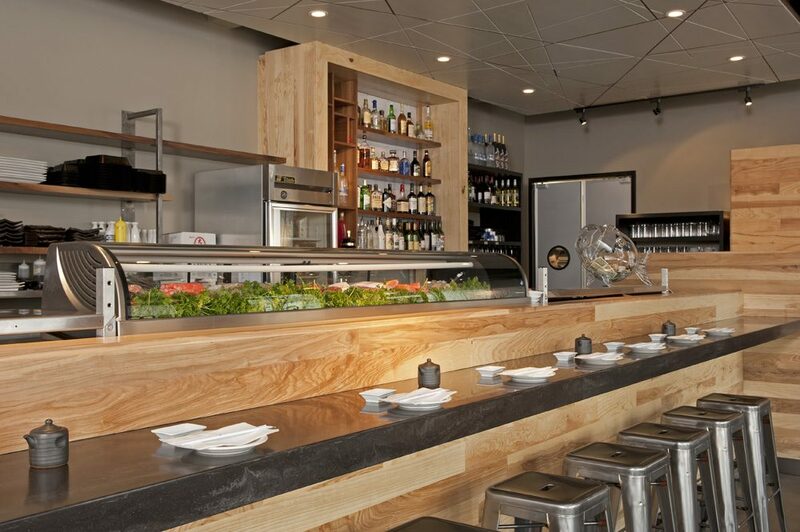 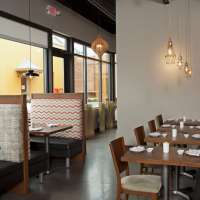 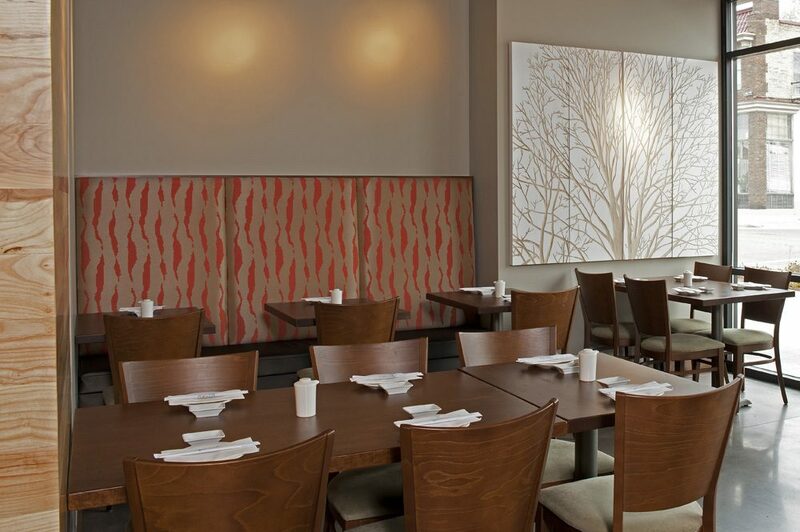 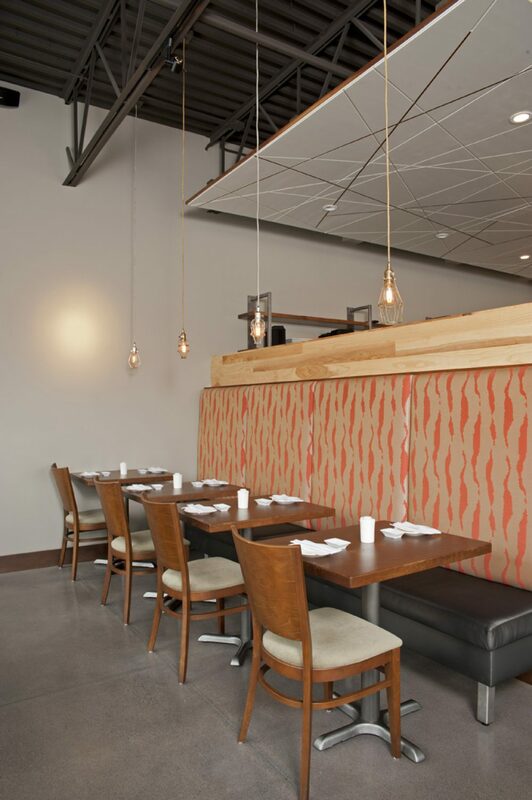 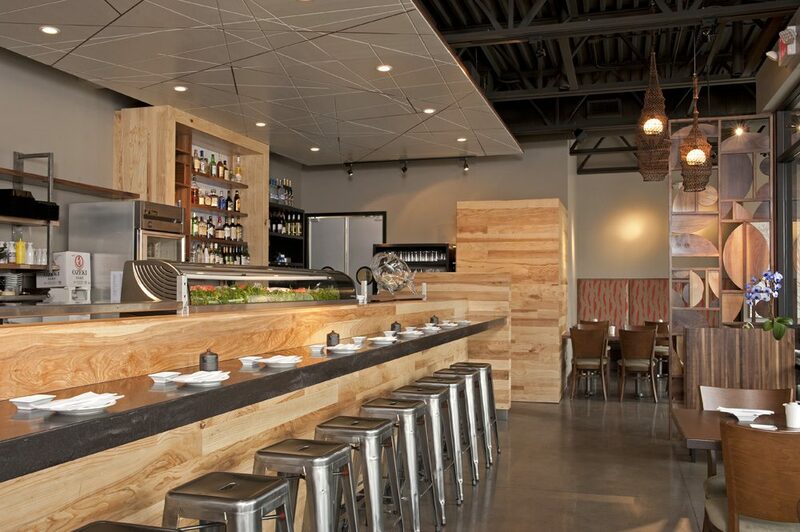 Inside, the 89-seat bar and restaurant features an eclectic mix of hardwoods, warm colors, and stainless-steel accents throughout the dining room and long sushi bar. 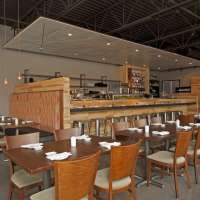 The restaurant, owned by Robert Song, who also owns an Okemos restaurant by tile same name, opened in September 2012, bringing authentic Japanese steakhouse cuisine and sushi to the East Hills Business District.